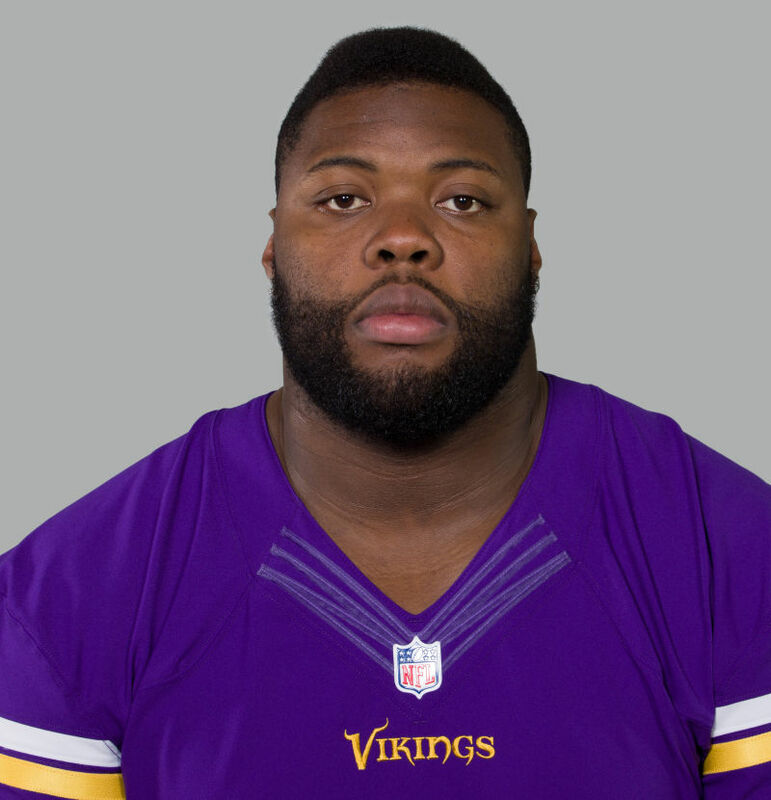 EDEN PRAIRIE, Minn. – The Vikings defense was one of the best units in the NFL and St. Croix’s Linval Joseph was a big key to their success. Joseph made name for himself this past season as he finished with a Pro Football Focus grade of 94.4. In fact, PFF was so impressed with Joseph that he was named to the PFF list of the 25 breakout players of 2015. Here’s what PFF had to say about Joseph. Joseph was a solid player for the Giants, but it wasn’t until he joined the Vikings that he really started to shine. Minnesota really missed his impact when he was injured towards the end of the year; any team would struggle without the eighth-best defensive tackle in the NFL. Joseph remains far from the most dynamic pass rusher, but recorded the fifth-highest run defense grade on the back of 30 defensive stops. If he stays healthy for a whole season in 2016, Joseph could elevate his stock even higher. Joseph finished with 56 tackles and half a sack in 12 games. He was named NFC Defensive Player of the Week in Week 9 against the St. Louis Rams where he tallied half a sack and 10 tackles.